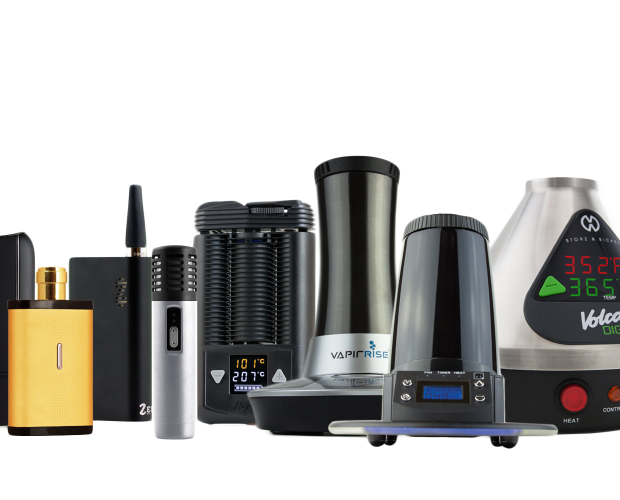 Which Vaporizer is Right for you? Dry herb, wax, liquid or all three. clean, smooth, and flavorful vapor. You get excellent draws and discretion with a portable unit. Some of the most innovative devices in the industry are portable. 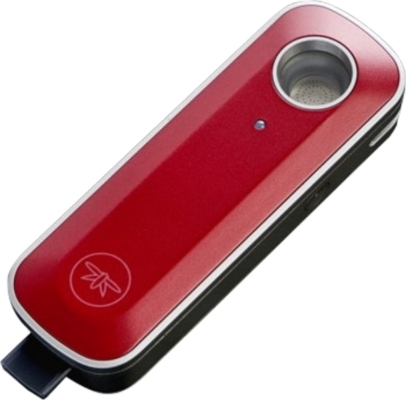 The Firefly 2, hailed by the media as “the iPhone of vaporizers,” is one such landmark device. With touch sensor controls, convection heating, and mobile app control, the Firefly 2 paved the way for a generation of advanced dry herb vaporizers that emerged in its wake. Today the portable vaporizer is one of the most popular devices in the industry, accommodating the commuter lifestyle, producing great tasting hits, and providing the most convenient experience possible. Portable vaporizers are generally pocket-friendly. Devices like the DaVinci are incredibly compact yet powerful. You can carry them around wherever you go, take a hit with the unit concealed in your hand, then pocket it and go about your day. Like vaporizer pens, portable units are usually charged via USB, ensuring that you can power up from anywhere with a USB outlet or AC outlet (using a wall adapter). This type is one of the most discreet vaporizers in the world. Slim, pen-shaped, and lightweight, vape pens allow you to take stealthy sips from just about anywhere. Generally speaking, this device is designed for waxy oil or liquid concentrates, though some herb pens exist. Usually ranging from $10 to $200, these units are designed for on-the-fly use, making them the ideal choice for commuters. Whether you’re a commuter, pedestrian, or want a discreet way to take a hit around the house, this device is geared for quick, easy, and stealthy hits. Most pens are about five inches long and very thin. Some units are as thin as a #2 pencil. This means you can easily hide the device in your hand during use. 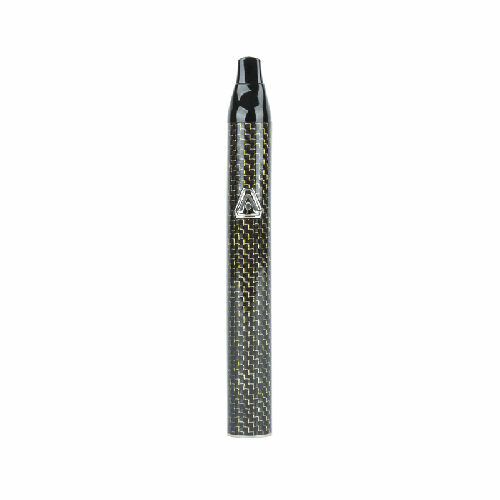 Likewise the unit will not burden your pocket.A major advantage of using a vaporizer pen is ease-of-use. Rather than toggle temperatures to the degree, most of these units feature preset temperatures so you simply click the control button to change temperature. Once your temperature is chosen, the average pen takes only a few seconds to heat up. Simple controls and rapid heating ensures you can take quick hits on-the-go when you have an opportunity. Making this vape a very discreet choice. Portable units are exceptional for on-the-go use. But their small size leaves less room for advanced heating systems, and their wireless power sources limit the degree to which they can efficiently vaporize materials. Desktop vaporizers, on the other hand, are plugged into wall outlets, giving them much more power than smaller devices. Desktop units are also larger. Leaving more room for the heating system.These devices deliver the smoothest, cleanest, best tasting hits possible. 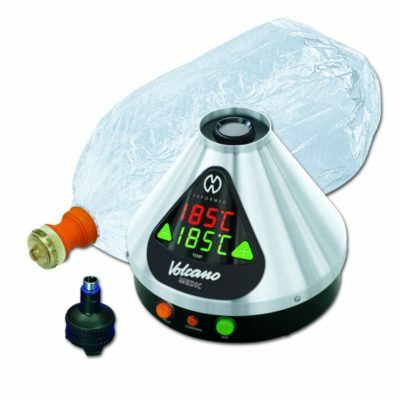 This vaporizer type features three ways to inhale: Whip-style, balloon-bag, or steamrolling. Whip-style units deliver hits through a rubber tube. Balloon-bags are high grade plastic bags that fill up with clouds, making them easy to share. And steamrolling involves taking hits through a water bubbler attachment that moisturizes and further purifies vapor. Some desktop units are limited to one inhalation method, while others feature multiple ways to take a hit. Desktop vaporizers often feature a forced-air system, which pushes vapor through the air path to help the user take a hit. These units feature high powered fans. Which in some models can be shut off to create more draw resistance, or modulated to adjust the speed of the fan. It’s ideal for those who want the purest draws possible, whether you’re a medicinal or recreational user. A Begginer´s Guide: Your first vaping kit, including the six must-have features. 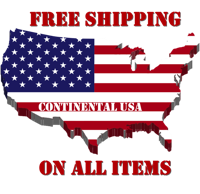 Read reviews online and listen to vape enthusiasts. Meanwhile we’ve put this guide together to help new vapers choose their first starter kit. If you’re brand new to vaping. 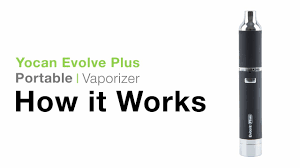 there are a few new terms that you should understand before choosing your vape starter kit. Mouth to lung inhale, this is when vapor is pulled into the mouth first and then inhaled into the lungs second. The same as when drawing smoke from a cigarette. Direct to lung inhale, this is when vapor is inhaled straight into the lungs which is the common method for those that are Sub-Ohming. 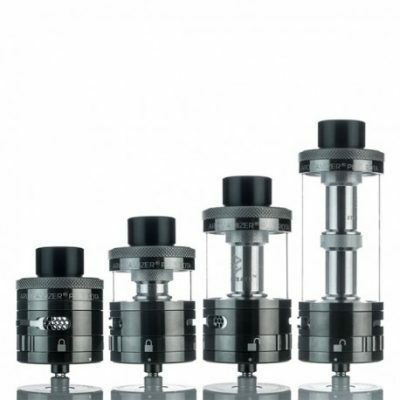 Sub-Ohming, technically involves vaping on a device whose atomizer coils have a resistance of less than 1 Ohm. 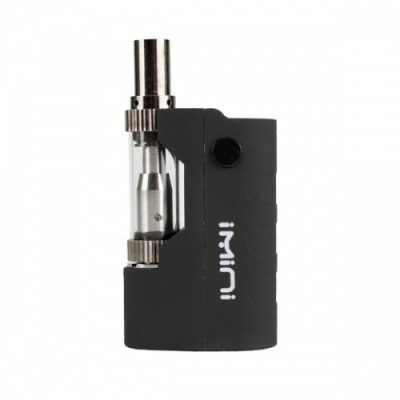 Sub-Ohming allows a person to produce more cloud vapor while enjoying a more intense flavor and warmer vape. There are quite a few different types of vape devices including Cig- a-likes, which are very basic first generation devices and mechanical mods which are for advanced vapers only. Here we’ll cover the two best choices for a beginner the vape pen and the box mod. 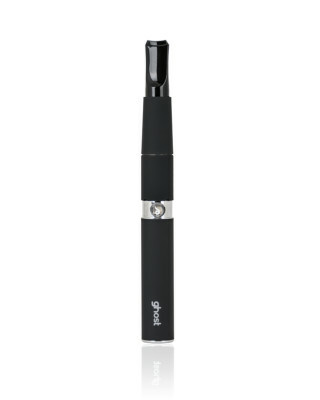 If you have never vaped before then in most cases, the vape pen is a great first device for you! 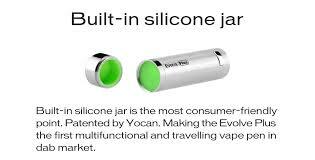 They are easy to use mostly designed for a mouth to lung inhales and a compact in size, so are ideal for beginners that are looking to transition from smoking. You will also get great flavor and produce decent clouds depending on the specific device and e-liquid that you choose. If you have tried vaping or a starter kit and are comfortable with direct lung inhales then you may be better suited to a box mod style. They are more powerful and have more advanced features, like variable wattage, they can support both mouth to lung and direct lung inhales, and are larger in size than vape pens, and because you can sub-ohm you will enjoy better flavor and bigger clouds. As a beginner it’s important that whatever device you choose it is both easy and safe to use. These six must-have features will help to ensure this. 1 – Easy to fill. You will be refilling your tank with a liquid a few times a week. So you want to starter kit that is easy to refill and mess-free a device that is top fill is the simplest, where a simple unscrew and fill from the top is all that is required. 2 – Easy to replace coils. You will also be replacing your coils once or twice a week so you will want to starter kit for a simple unscrew and replace is all that is required. 3 – Sufficient tank capacity. You will require a large enough a liquid tank to avoid topping up constantly during the day. As a general guidance, if you smoke a pack a day then a two to 3ml. tank should support a full day of vaping. If you are closer to two packs a day then a 4ml. to 6ml. tank should be all that is required. 4 – For long battery life. You will need to balance battery life with your size preference. Because the longer the battery life the less compact the device will be. As a general guidance. We would suggest that if you smoke a pack a day then a 1,000 milliamp hour capacity should get you through a full day of vaping. If you are closer to two packs a day then you will require at least two thousand milliamp hour capacity. 5 – Simple to charge. The more powerful the device the bigger the batteries and the more battery maintenance is required. For example with many of the Box mods you will need to remove the batteries and charge them separately. 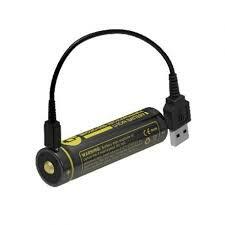 However, vape pens typically come with a built in battery and a simple plug in micro USB charger. 6 – Essential Safety Features. Short-circuit protection, to stop the unit from functioning in the case of a shorted atomizer to over discharge protection. Automatically power off when the battery over discharges. Overcharge protection, to terminate the charging process once the device is fully charged. Overheat protection, to stop the unit from functioning before the battery is at risk of overheating. 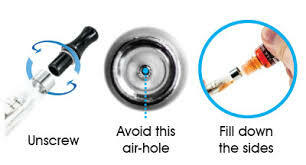 There are several other features which are more geared towards intermediate and advanced vapers. 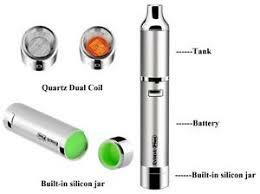 Such as variable voltage, variable wattage and temperature control. 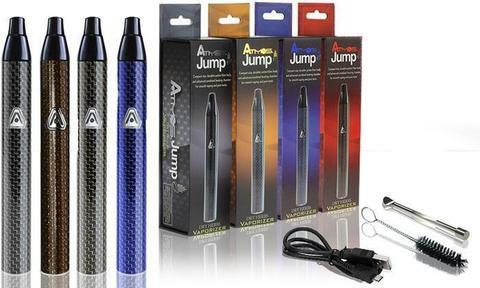 These are must-have features for a Begginer´s Guide to your first vaping kit, in our opinion. But if you would like to find a specific starter kit that is right for you. Please check out our website for more info.